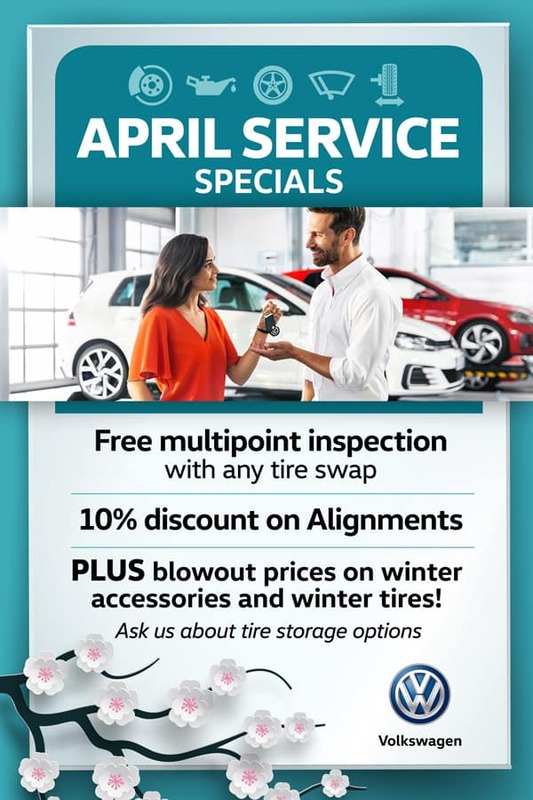 Save on Volkswagen service, parts, accessories, and even repairs with OEM specials at Chilliwack Volkswagen. In addition to the fantastic event promotions below, our dealership offers a number of coupons for your benefit. You are sure to find the perfect service related discount for you and your VW. 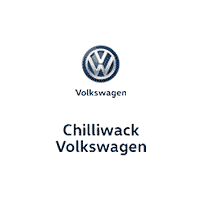 We regularly provide peace of mind for Volkswagen service customers from throughout the Chilliwack area and beyond. Bring your car or SUV in to see our team today! ¹Ask your dealer for program details. Offer ends May 31, 2019.